ILRC offers the opportunity for people with disabilities to meet and gain support from others in similar circumstances as well as socializing with their peers. People with all types of disabilities can come together to discuss their lives, their joys, their worries and be a positive support for one another. 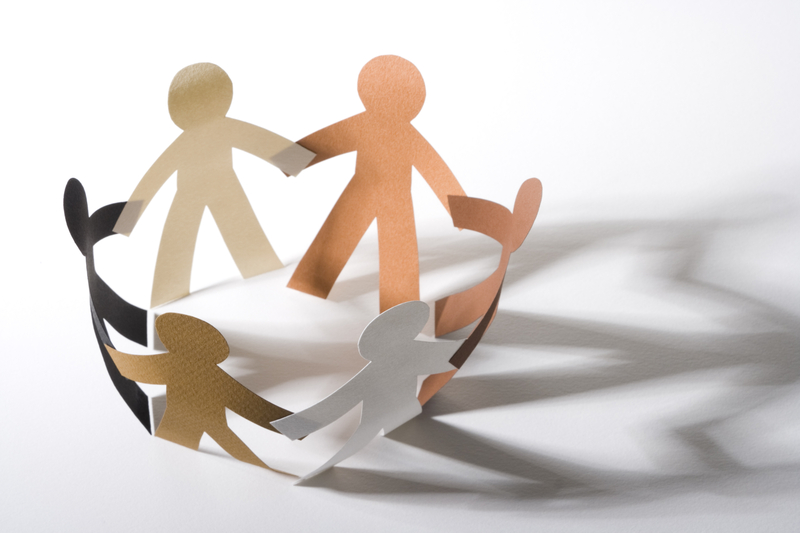 Peer support is offered in groups or individually and is based upon an individual’s needs.